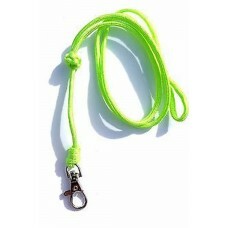 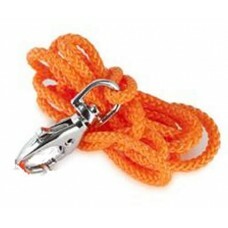 Acme Field Trialler no 212The professionals choice constant frequency no matter how hard or soft you..
Acme Field Trialler no 212 Orange..
Acme Green Nylon Lanyard With Steel Swivel Hook Ideal lanyard to hang your whistle from your neck&nb..
Acme Orange Nylon Lanyard With Steel Swivel Hook Ideal lanyard to hang your whistle from your ..
Acme Silent Dog Whistle 535The first ever "Silent" Dog Whistle. 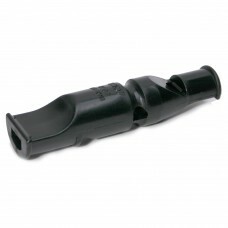 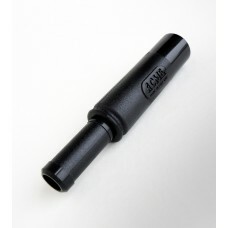 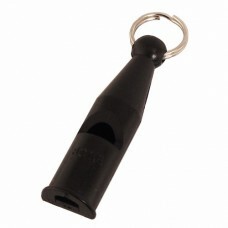 Adjustable frequency to suit your do..
Acme Sonec Working Dog Whistle No 210 Black with Pea High pitch, quiet to users, fitted..
Acme Sonec Working Dog Whistle No 210 Orange with Pea High pitch, quiet to users, fitted with..
Acme Sonec Working Dog Whistle No 210.5 Black Easy blowing, ultra high pitch without cork. 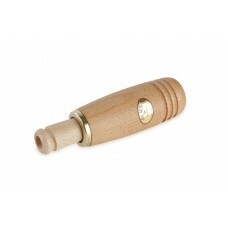 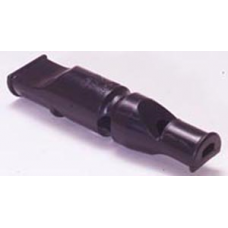 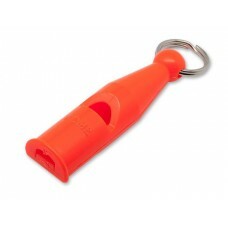 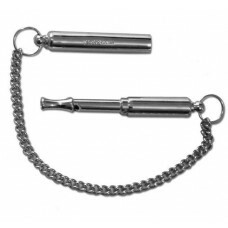 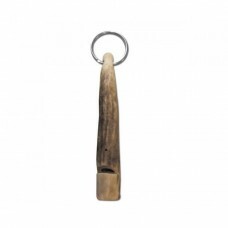 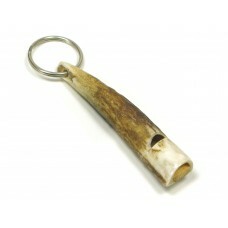 P..
Acme Sonec Working Dog Whistle No 210.5 Orange Easy blowing, ultra high pitch without cork. 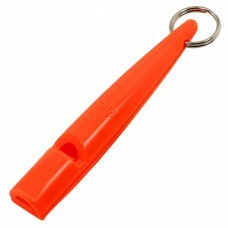 ..
Acme Sonec Working Dog Whistle No 211.5 BlackEasy blowing, High tone dog whistle with solid tone and..
Acme Sonec Working Dog Whistle No 211.5 OrangeEasy blowing, High tone dog whistle with solid tone an..
ACME Stag 2 Whistle (Dual Tone)This Dual Tone Acme Stag Horn Whistle is a unique dog ..